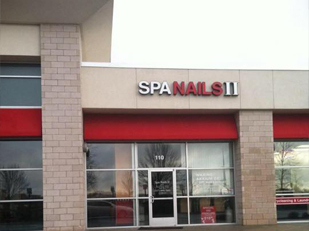 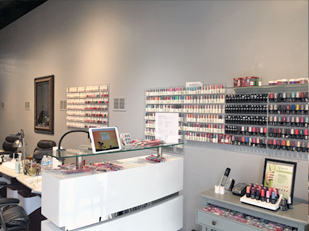 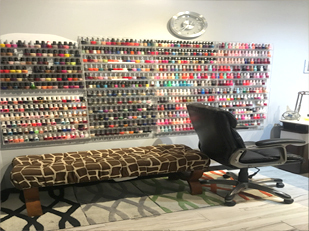 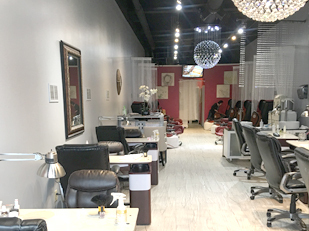 Welcome to Spa & Nails salon ,we are a family oriented business whose primary goal is to adds to the richness and diversity of the Westfield and Carmel areas by providing a full range of services including spa, nails, and waxing that are high in quality and affordable. 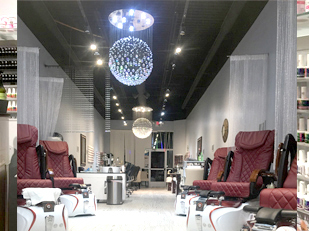 our mission is to make your visit with us a pleasureable experience through exceptional level of customer care and customer service. 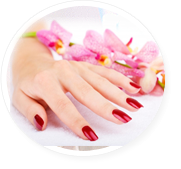 Beauty & Grooming are an important part of looking good, feeling good and staying healthy - and an important part of that involves taking care of your hands, feet, and nails. 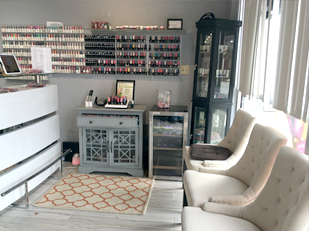 We believe everyone deserves to look and feel their best - and that a little pampering ought to be affordable. 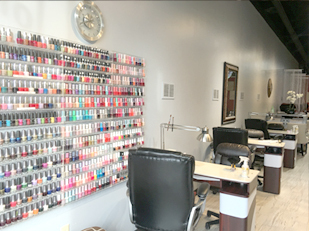 This basic philosophy guides everything we do at our salon, Spa & Nails . 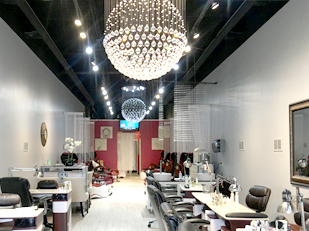 We are dedicated to having quality salon services provided at affordable prices in a hygienically safe and comfortable environment.